Dental implants represent the most advanced, longest lasting and best way to replace missing teeth. 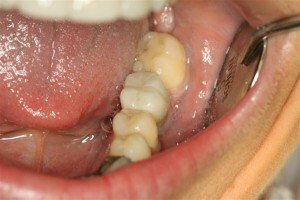 They replicate a tooth from the root on up to the crown. Thus, they look, feel and function like a natural tooth. 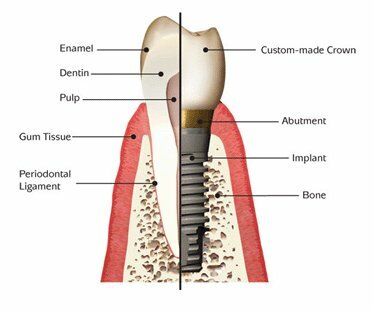 Implants are conservative dentistry because they do not damage teeth like old fashioned bridges. Because implants are implanted into the bone, they stimulate and preserve bone levels. 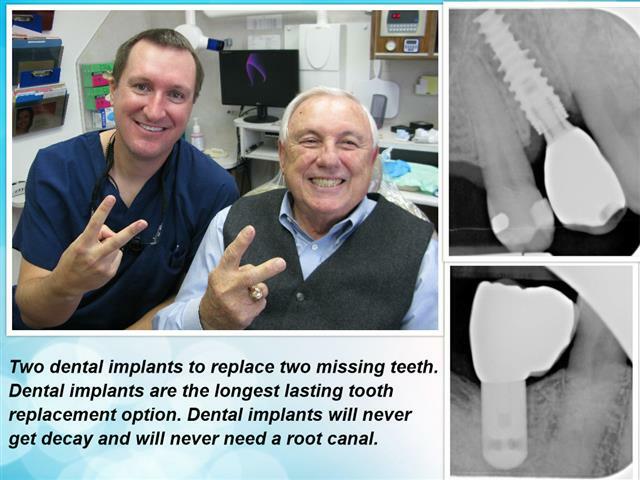 Lastly, dental implants are the longest lasting tooth replacement option. 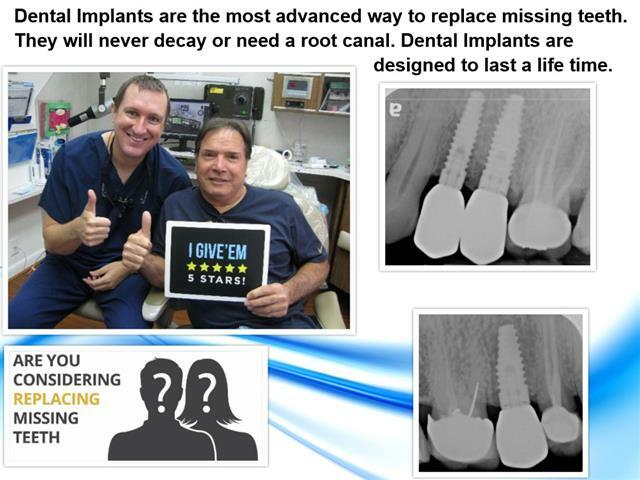 Implants can never get decay and will never need a root canal. 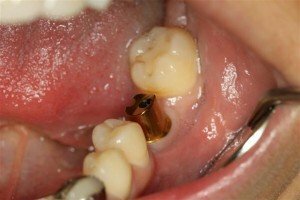 Dental Implants are truly the best way to replace missing teeth. Dr. Nugent’s parents and in-laws all lost a tooth. He completed dental implant therapy on all of his family members. 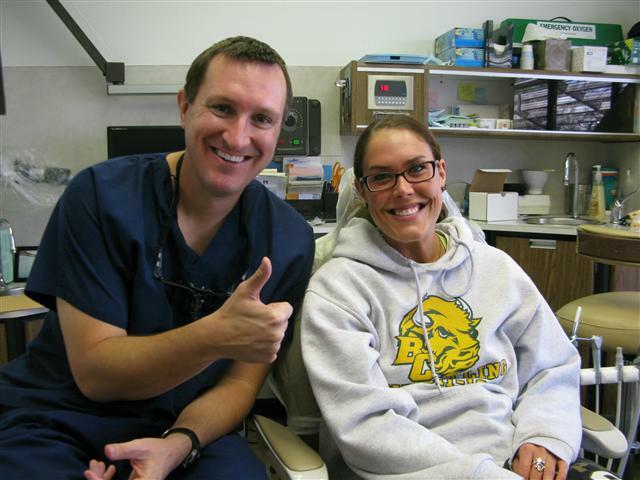 Get the same high level of implant dentistry as Dr. Nugent’s family receives. Dr. Nugent sees patients from Pasadena, Deer Park, La Porte, League City, Friendswood and Seabrook, Texas. Call our friendly office to see how dental implants can help you regain optimal dental health. Our office is located at 3421 Burke Rd Ste A, Pasadena Texas. Get the best in dental implant care for you and your family. 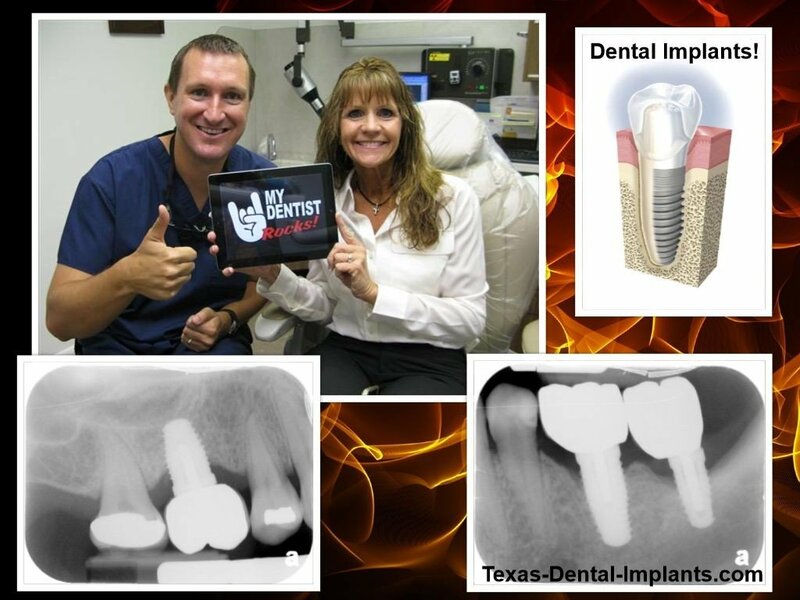 Call our office today at 713-941-8261 to start you dental implant journey.